While he hasn't released any of his own music for a little while, Drake has been featured all over the place lately on other people's songs. When you're not busy listening to Rihanna's "Work," you can hear the Drake lyrics on "Come And See Me," a new single from PartyNextDoor. For those who aren't aware, PartyNextDoor is the stage name for the 22-year-old singer and rapper Jahron Anthony Brathwaite, who is signed to Drake's OVO label. The two musicians have collaborated frequently; Brathwaite was featured in the song "Preach" on Drake's most recent mixtape, If You're Reading This It's Too Late, and Drake also rapped on PartyNextDoor's buzzy 2013 single "Over Here." And now there's "Come and See Me," which may be their most interesting collaboration yet. Unlike the dance-y "Preach" and "Over Here," "Come and See Me feat. Drake" is a very chill track about relationship dynamics. It's almost a sequel to "Hotline Bling" in its softness and repetitiveness, as well as in its themes of a couple drifting apart. In the first part of the song, PartyNextDoor sings about a girl who says he never comes over and always expects her to go to him, leading the relationship to fall apart. The chorus, which Drake eventually joins in on, goes "all she ever say is come and see me for once/Come and see me for once/You don't ever come to me, you don't ever come to me," echoing a refrain familiar to many couples. Drake's verse in the second half of the song works with that theme, putting the singer in the shoes of the unavailable guy. At the beginning of the verse, he accuses his girl of nagging ("Why you gotta start girl, why you gotta start?") and having another guy on the side who won't actually be there for her when she needs him ("Could be standing in the field, and he still ain't in the field"). However, he begins to shift the blame inward, acknowledging the woman's motives by rapping that she's "Doing things to make me feel the way I make you feel" and wondering "How hard is it to let you know when I'm coming home?" His final words suggest that her sentiment in the chorus isn't actually annoying, but instead makes a valid point about his unavailability: "I don't even know what things are looking like inside of your place and how it's decorated/This thing is getting one-sided, I can't even lie to you right now." 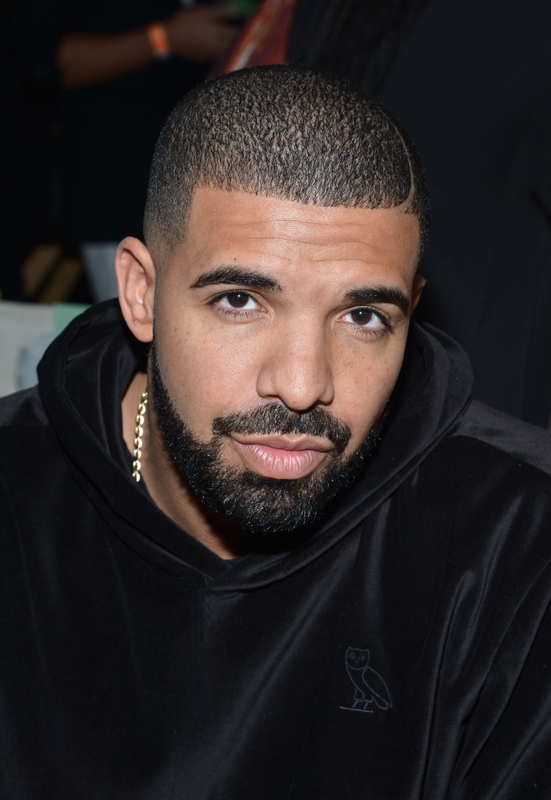 Drake is known for his vulnerability, but he can often give the impression that he wants to be rewarded for his sensitivity. This song in some ways marks a shift, as it demonstrates a higher degree of self-awareness than the star typically displays in his music. Unlike in "Hotline Bling," Drake is not the victim or the nice guy in "Come And See Me" — in this one, he realizes that he might actually be the bad guy.